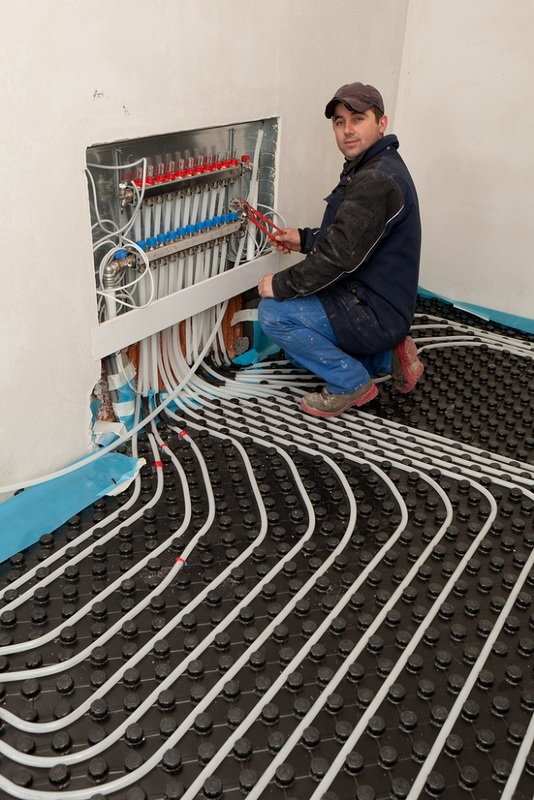 Though hydronic heating systems seems to be gaining the required popularity however there are many of us who are still not aware of the multiple benefits offered by this type of system. Having the right information of the different benefits of this system can help you make the right choice of a heating system. This article gives you a fair idea of the multiple benefits of these systems in turn giving you the right direction in choosing the right system for you. These systems provide the required comfort in more than one way as they give you the freedom to heat specific areas by being able to control the temperature. The different rooms can be set at different temperatures in accordance to the requirement of the family members. Besides this, there is no requirement of shutting the doors to enable the heat to be trapped. 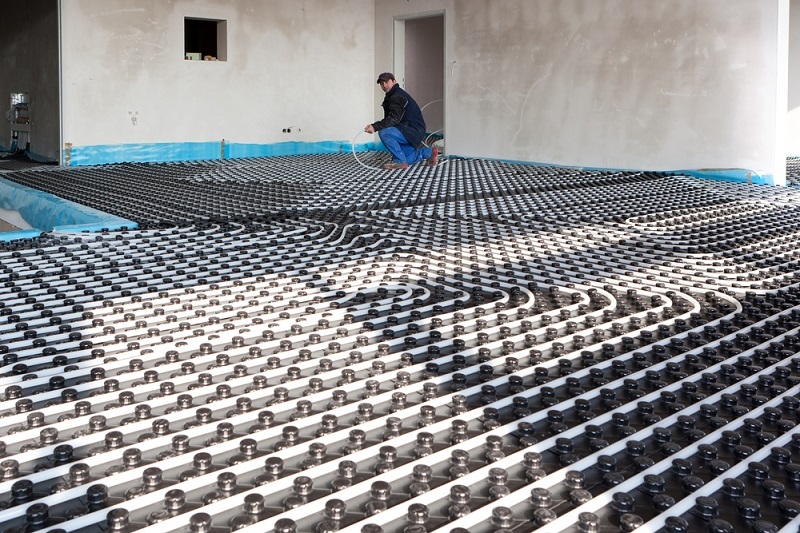 Another reason for this heating system being considered as ‘comfortable’ is that along with the room the floor and the tiles are also warmed. It is comfortable for not only people and children but also for the pets, if any. The hydronic heating system provides warm air just as nature does, that is, by radiation and convection. This helps to retain the heat and not dry out the air making the atmosphere uncomfortable. This type of heating does not create any noise while operating, making the home more relaxed and noiseless. As this system does not attract pollutants or dust, it works out to be an healthy choice for those suffering from allergic reactions. Besides being able to contribute to the environment, these systems also tend to save on your energy bills. They prove to be a better option for heating as compared to the other systems as this system makes use of water as the medium for heating, and this is a good conductor of heat. In other words, the transfer of heat is done in a quick manner, making it energy efficient. Heat is pushed out from the gaps in the insulation with the forced-air heaters, which means there is a considerable loss of heat. This does not happen with the hydronic heating systems. Using these systems has been able to lower the costs to almost 40% as compared to the traditional systems used for heating. These systems can be termed reliable as they consist of few moving parts which are exposed. You only need to make sure that this system is installed in the right manner by experienced professionals. Maintenance is hardly required and this can work efficiently for many years at a stretch. These hydronic heating systems do not give an uninteresting and dull look to your home. You can count on the style of these systems to enhance the total look of your home. The panels of radiators can be sleek and modern or even made with traditional Victorian cast iron. You can choose the styles according to your preference. The home owners are able to design this system in accordance to their needs, making use of the different available options like, electricity, propane, natural gas or oil. The pipes of this system can be placed within walls and routed round your home. This is not so with the traditional systems which require elaborate duct work or the return air systems which use up a lot of your space. The boiler is gas enabled hence it is advisable to get it serviced annually to avoid higher cost in the future.